James says yes, it works. 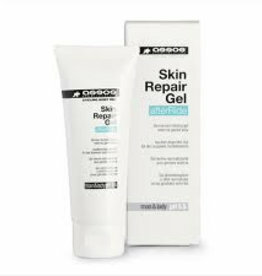 Suitable for relieving discomfort and repairing skin damage caused by friction. Formula based on natural ingredients.